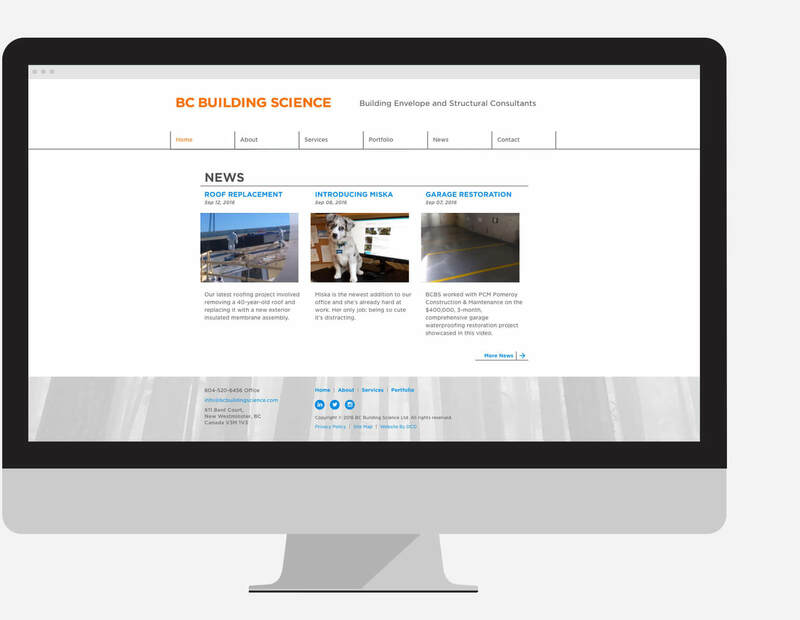 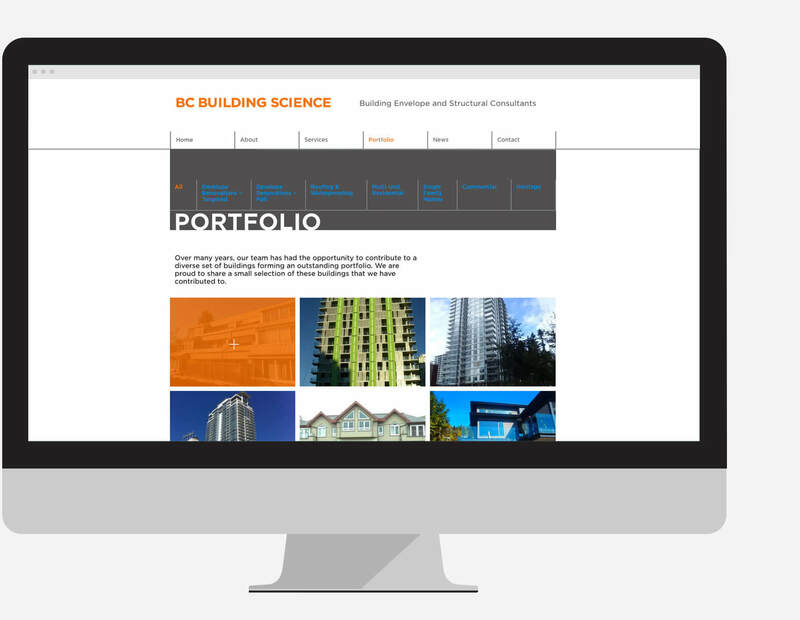 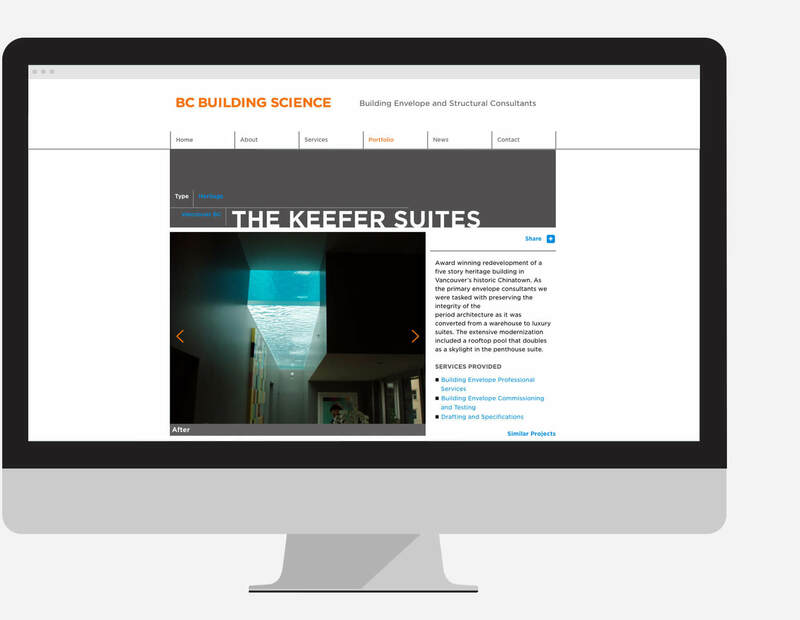 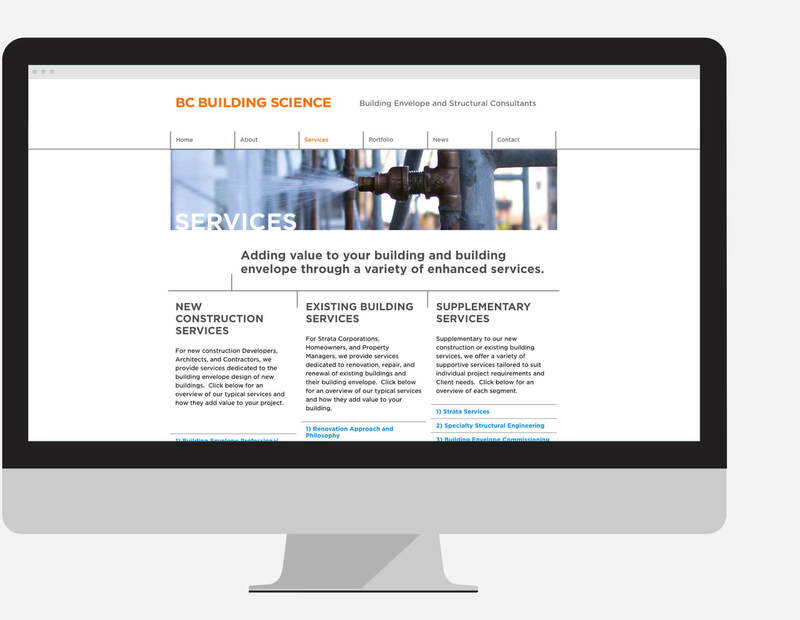 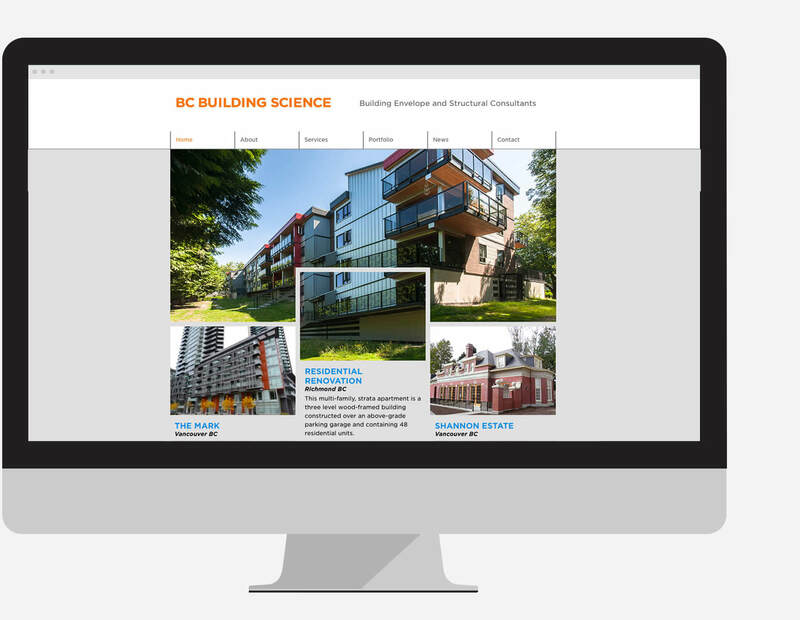 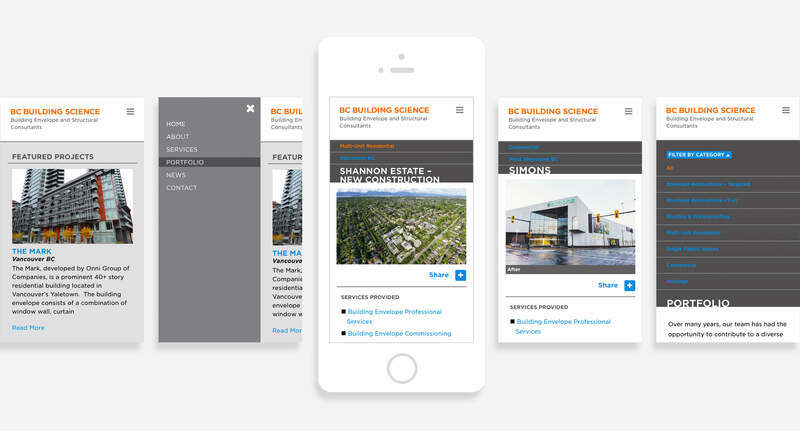 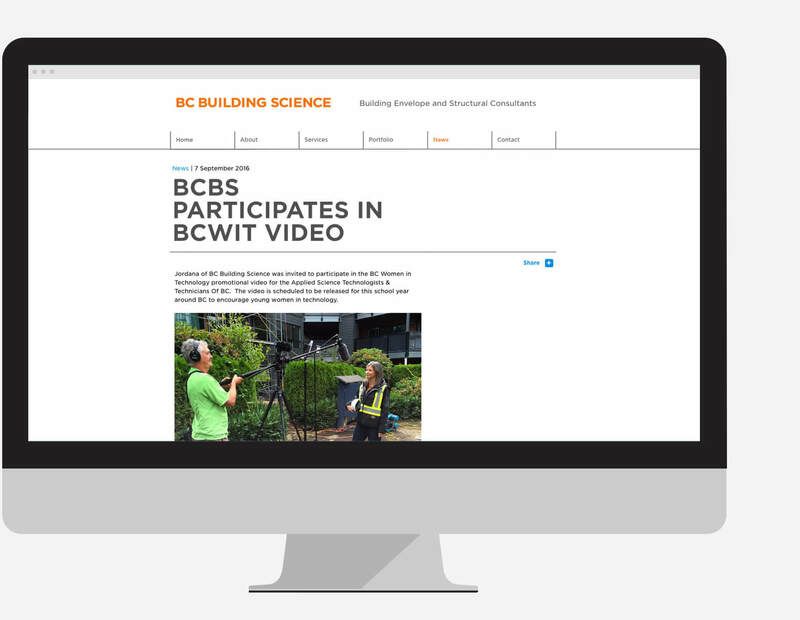 BC Building Science is an engineering firm with a mission to provide the latest building science technology to the design and construction industry to increase the performance and durability of buildings and building envelope systems. 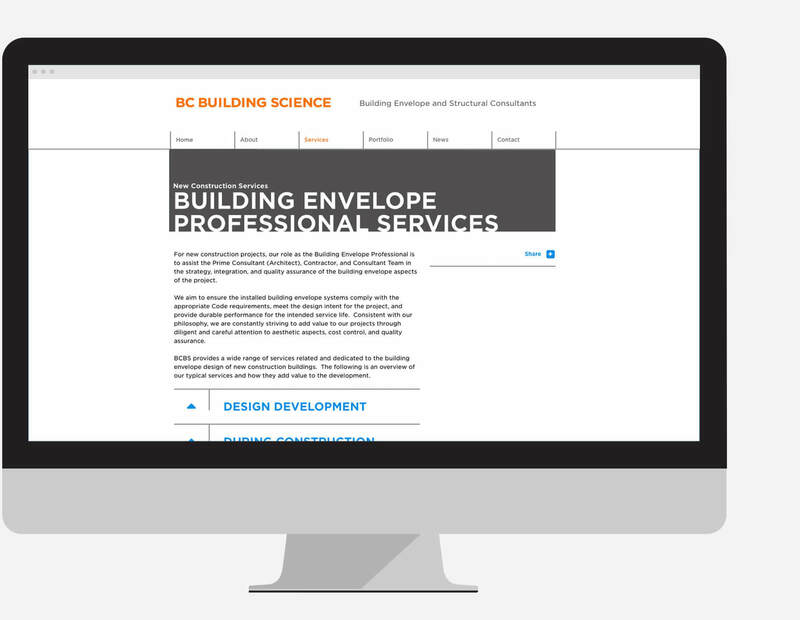 The partners were key members of BC Building Science & Engineering Ltd – one of the original building envelope engineering firms established in 1996. 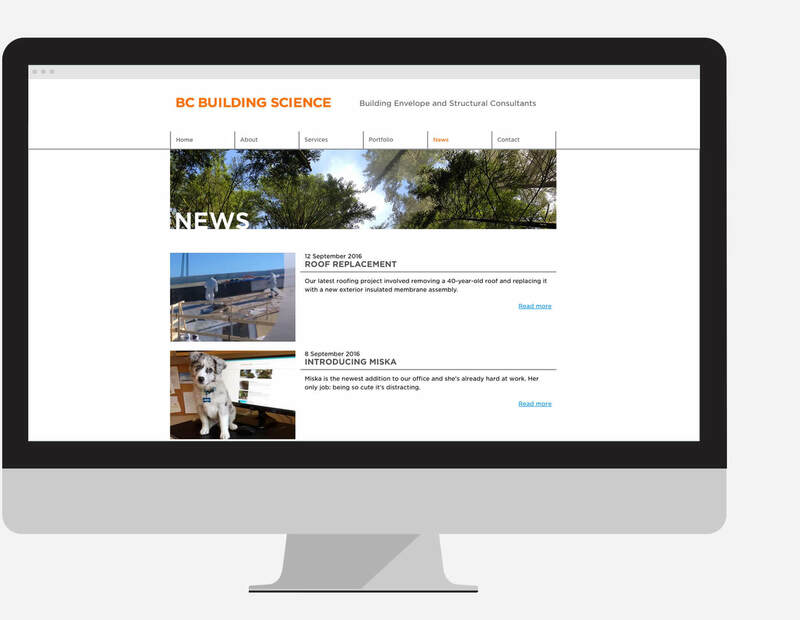 As part of the rebranding project, DCD was selected to design and develop a new responsive website.